Yes, we agree to the fact in the cinematic universe, Marvel has got an upper hand on DC. However, one must never ignore the fact that there has been a lot of mistakes in the MCU. And what’s better to point them all out by memes. 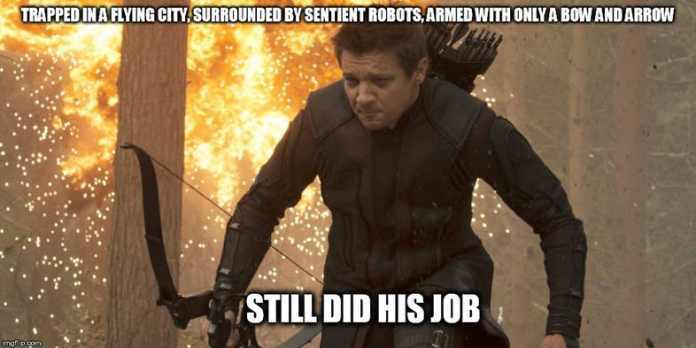 Here are the hilarious memes that will point out all the mistakes in the MCU. Cause Doctor Strange knows only Bargaining! When you know that if you fight, you die! And we are ruining our whole lives here on the internet without realizing it. He is right by the way. He is in the ranks of immortal Hulk, Deadpool and others. One of the most trending memes on the internet. The Kickass star just failed miserably. 9. HULK CAN ONLY SMASH!